There is always some kind of local event or festival to check out no matter where you are on each of the Hawaiian Islands. Whether it's an annual event like the Merrie Monarch Festival which is held the week after Easter each year, a local slack-key concert, or a daily farmers market with locally grown and made items. You will find something to check out on your trip that the whole family will enjoy. 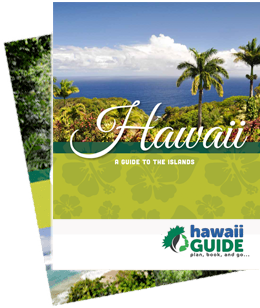 Our friends at the official HVCB have some of the most up-to-date calendars for each of the Hawaiian Islands.